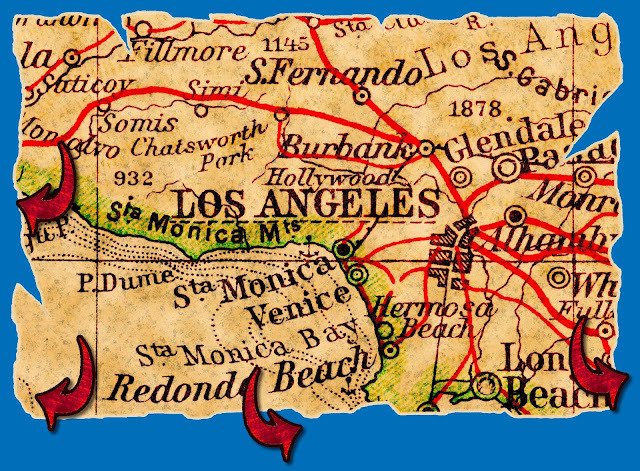 Looking for a great way to see LA? 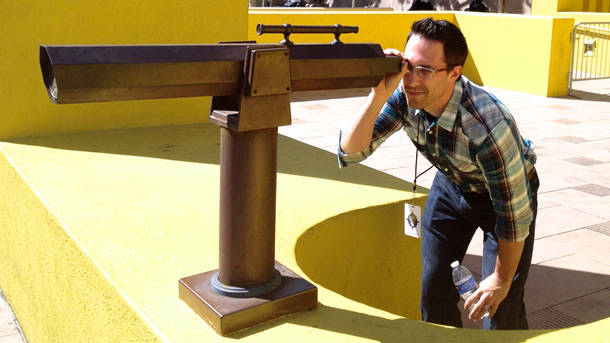 Check out The Fantastic L.A. Race, the first competitive sightseeing tour, cleverly designed as a city tour...think "The Da Vinci Code" meets "The Amazing Race." Participants form teams of two to eight people and get their first scavenger-hunt clue at the starting line. 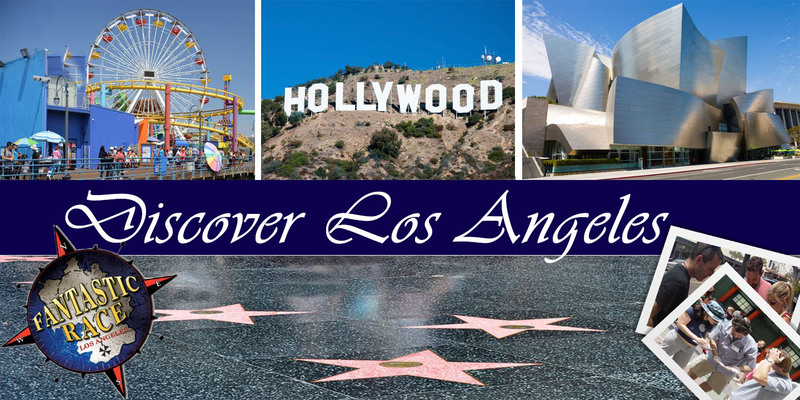 Then it's off to crazy fun experiences at some of L.A.'s top attractions, including the Chinese Theatre, the Hollywood Walk of Fame, the Hollywood Bowl and Walt Disney Concert Hall, among other cool sites. Each solution leads to the next clue and the next one, culminating in a fun finish-line awards ceremony....but the real prize is getting to experience Hollywood with your friends. For more info, click HERE. A great way to get people to see and learn about Hollywood..that is why we ❤️it.